Bonnie brings a wealth of experience to her consulting practice. She has a proven track record in strategy planning and implementation, leadership, management, research and analysis. She has experience in building relationships with a wide variety of groups and individuals. Since establishing DCSM, Bonnie has worked with post-secondary institutions, not-for-profits, municipalities, trade unions, professional regulators and the federal government and has assisted them with research, strategy planning, consultation processes and workplace issues. 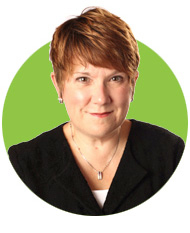 Before establishing DCSM, Bonnie was a Deputy Minister with the Government of Saskatchewan and was a practicing lawyer. She has a Bachelor of Arts and Bachelor of Laws. Bonnie is currently a non-practicing member of the Law Society of Saskatchewan. Rob brings strategic insight and leadership abilities to his consulting practice. He has the ability to bring together diverse groups and ideas to develop strategic directions and implementation plans for his clients. He has wide experience in strategic communications and government relations. Rob has worked with post-secondary institutions, not-for-profits, municipalities, trade unions, professional regulators and the federal government. He has assisted them with research, strategy planning, consultation processes, strategic communications and workplace issues. Before establishing DCSM, Rob was an Assistant Deputy Minister with the Government of Saskatchewan and Head of Communications for the government. 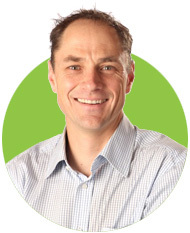 Rob has a Masters of Sociology, with a specialty in Aboriginal Policy.